Our Standard of Perfect Service is more than a slogan...it's the job description for everyone in our company. A great team member has a burning desire to perform at a level of excellence, and shows a willingness to help other members of GROWMARK Tank & Truck. Employees recognize that GTTC is truly a customer driven company. 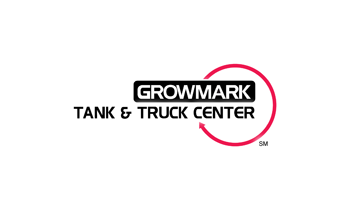 Visit your nearest Growmark Tank & Truck Center for additional information about current positions available or access career opportunities via this link. GROWMARK is an agricultural cooperative with annual sales of $7 billion (FY 2016 data) providing agronomy, energy, facility planning, and logistics products and services, as well as grain marketing and risk management services in more than 40 states and Ontario, Canada. GROWMARK owns the FS trademark, which is used by affiliated member cooperatives. More information is available at www.growmark.com.